Still can't get it to compile. And OrbiterSound 4.0 is also required to compile the sources. I didn't include the actual sound files due to OS 4.0 not being fully compatible with Orbiter 2016. So, got some spare time today. Finished the cubesat6U's for the EM1 scenario. Including cubesat spring cannons inside ICPS. I always rotate the ICPS to make it look cool. 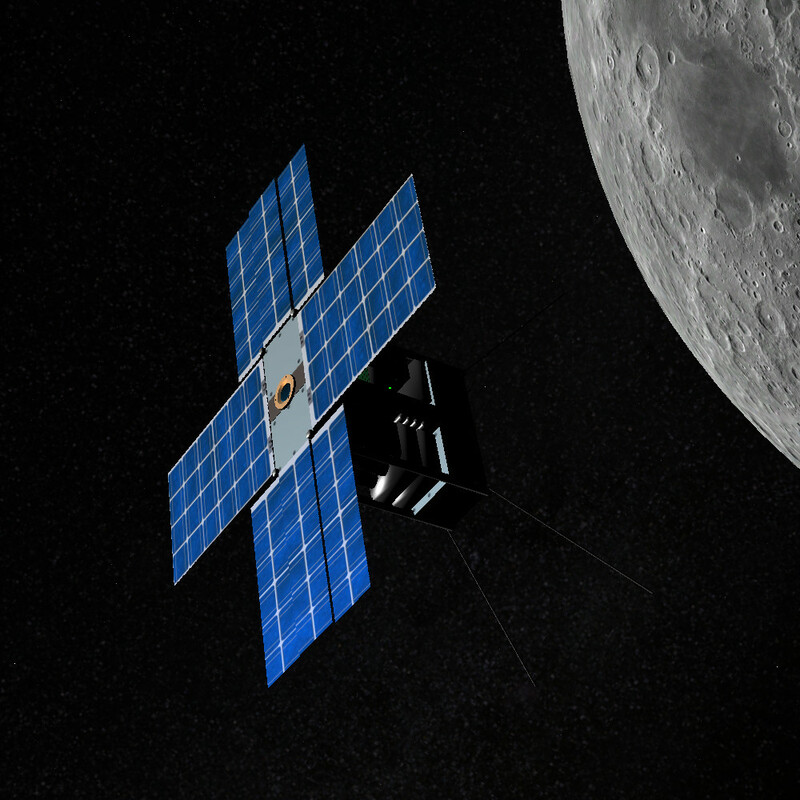 Now you can set up cute little missions for the cute little cubesats while you wait to get to the moon. Like a NEA visit or something. 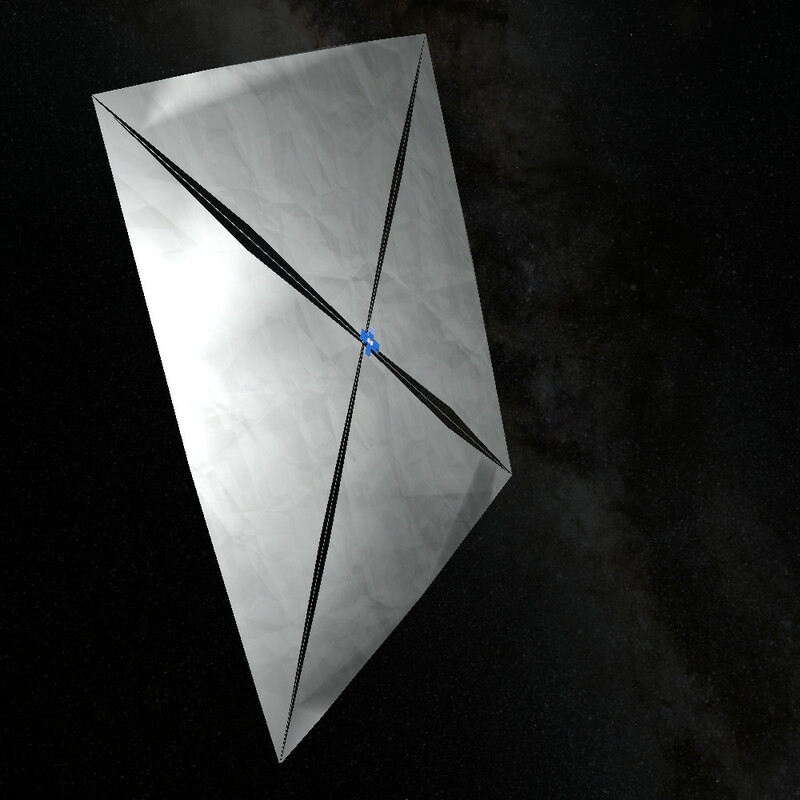 Planning to make a animated solar sail for it. Ok a couple of things. Images of my crawler in sc4 and dll. The axis are correct. Y up, z fore and aft. I raise my crawler to the surface. Next trying to compile the ssu crawler. So I was able to attach the tower to my crawler. A couple of issues. Not sure why when I added the tower from the scn editor and placed it with te crawler it placed it up above the ground. A moving attachment should work. And SC5 will have multiple robotic arms. Are you concerned about SC3/4 doing the animations you want? I did this in SC3 sometime ago, used Greg Burch's robot arm .ini as a template for starting. The Blue Streak rocket gets attached/detached several times and erected by the A-frame as a robotic arm. If its a help, I'll dig out the .cfg and .ini files. Last edited by gattispilot; 10-15-2016 at 01:34 PM. Dredged out the F2 add-on I made using SC3, getting the usual "see log" messages. When I remember what's missing, I'll get into the syntax and see if I can help. Had to print out Vinka's documentation, but got it all working. This is the .ini file for the A-Frame, it attaches to the Handling Frame and rotates it to the vertical. Its the only RMS in the chain I think. Comparing, I can't see anything, except yours is a translation not a rotation. Don't see why it wouldn't work? Last edited by Notebook; 10-15-2016 at 04:08 PM. How is it working without the TIP values? Disregard. forgot you can animate attached meshes without the rms. Don't know if its releavent. all over the place. New version surface levels and friction differences I suppose? Last edited by Notebook; 10-16-2016 at 05:45 PM. - Added details to ICPS. Including dispensers for cubesats. 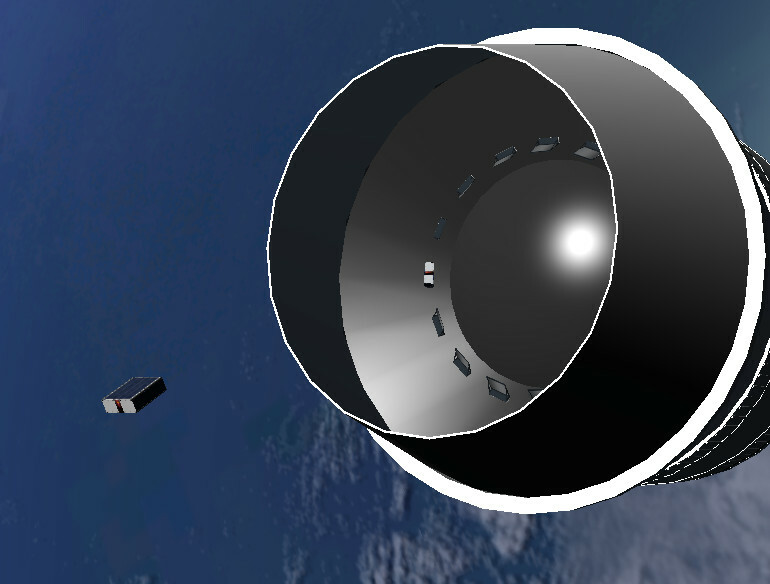 - Corrected the core stage thrust KNvac. It was set in sealevel. - Set the orbit insertion to 185km / 1850km. I've read the EM1 orbit insertion will 40km periapsis and 1850km apoapsis, but I've no idea how this can be achieved. If someone can fill me in here. 185 1850 is after ICPS burn on apoapsis. This burn is not needed now. - Inverted flight, again my interpretation of what I think will likely happen. If I'm wrong please let me know. - Added two cubesats to shoot away! Both have animations and only RCS thrust. SHIFT 1: ON/OFF ;basically turns on lights at the back. 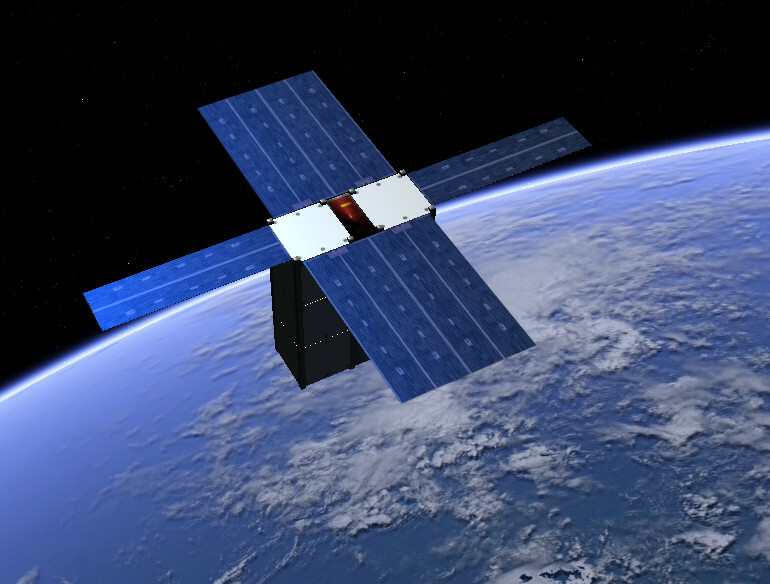 SHIFT 3: SOLAR_DEPLOY2;Second stage of solar panel deployment. Please wait till first animation is finished. SHIFT 5: SEND_DATA; Turn on another light that's flickering like your router. SHIFT 6: SOLAR_SAIL; Only for NEA scout. Let me know if everything works correctly. And have fun! Last edited by Longjap; 10-16-2016 at 08:38 PM. Hi Longjap,is the last link you just added for the complete SLS update,or,only for the cubesats? It's a complete update. Well, for the block 1a. So you can overwrite the files. If you've made changes to the config of your previous SLS block 1a and you would like to keep them, make a back up first or give it another name. EM1 scenario is the updated version. The other scenario's of block 1b and 2 don't work with this I think. I'll attend to them on a later stage.